Paired with any of our Sentinel® shirts, the Sentinel® Security Pant helps create a traditional uniform. 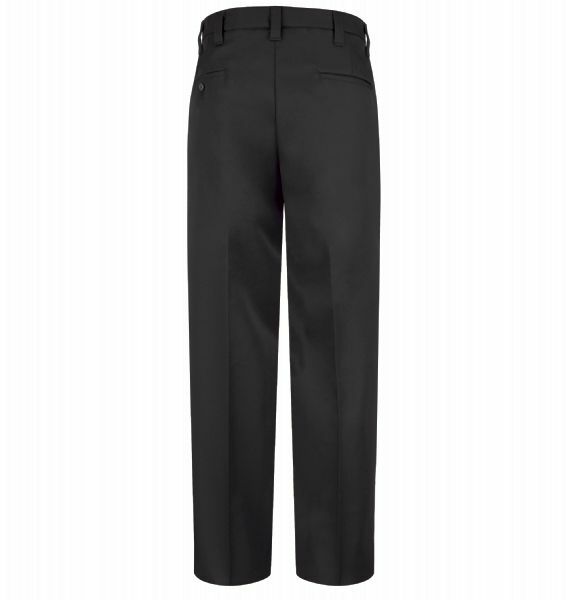 Made of 100% polyester gabardine weave with a wickable soil release finish, the pant is easy to care for, too. 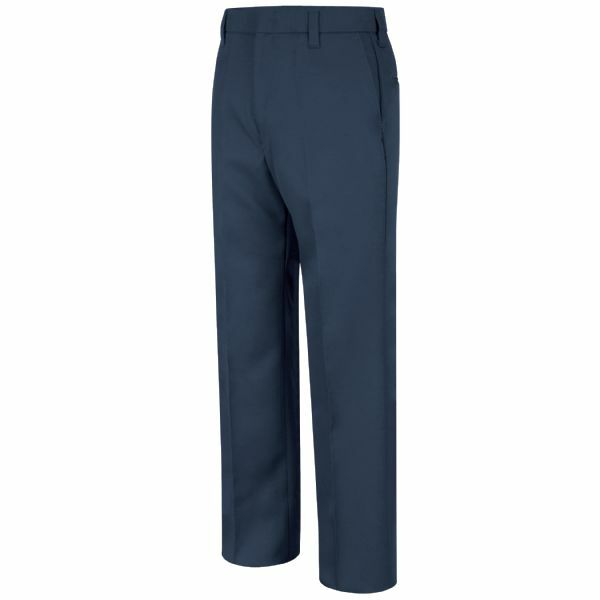 Features include quarter-top front pockets, set-in hip pockets, and Ban-Rol® technology in the waistband.